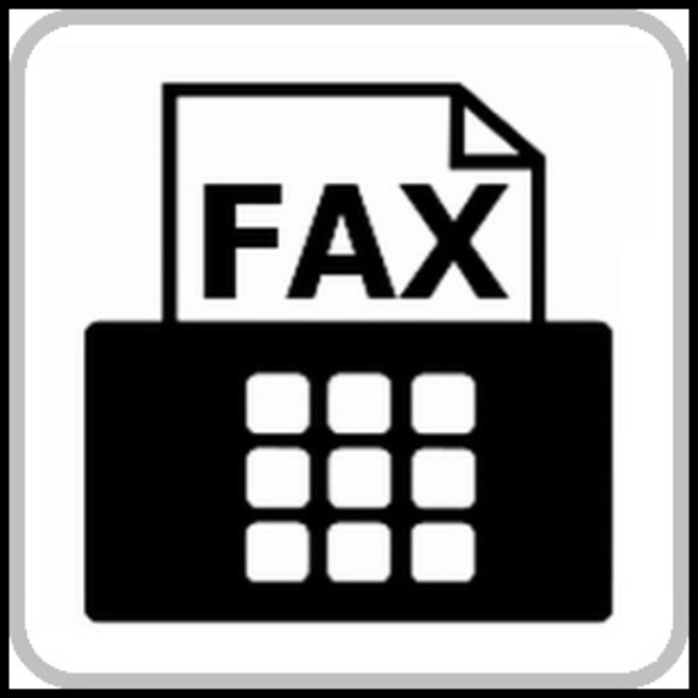 Do you remember when you last sent or received a fax? I bought this "new beaut" laser printer that does all that but of course I cannot figure out how to use the fax part, so have not sent one for many years - I think last time I sent one was divorce papers as they would not accept emails! And I did that from the Post Office. I have not received a fax ever on this printer though it is probably not set up for that anyway...so I would say about 6 years. 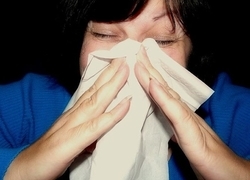 When I was working, I would fax the patients prescriptions to the pharmacy when I noticed that they were running low on them, when I was passing out medicines. Apart from that, I haven't really needed to send a personal fax. Ifi ever did, I would just go to the newsagent and get them to send it for me. I think that the only people who need to send faces are businesses. 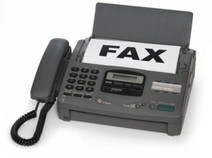 Even then, I think that faxes are on the way out, because any documents can be attached to an email and sent that way. Lordy, Finy! You come up with some beauts. I think it would be nearly ten years ago for sending one and no idea when for receiving . . . much longer I should think. ah, some "beauts" - haha -trying to keep you lot amused...cant think of any funny ones anymore! It would have been just before I retired in December 2014. No, not since I worked as a volunteer, about 5 years ago, when someone may come in & asked to send a fax for them. Cost? 20c a page. If we need to send a fax, we go to our local library, also about 20 cents a page. Cheep Cheep AS! 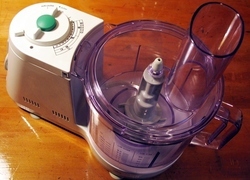 Do you own a food processor, or what do you use instead? 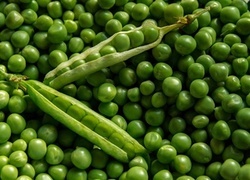 Do you ever buy fresh peas?